Walk Together, Rock Together @ Civil Rádió, 22.06.2012. Budapest-based disc jockey spinning vinyl records from soul, funk, disco, hip hop and sample-based electronic dance music for more than a decade now. 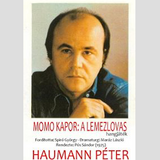 His unrivalled Friday-night radio show "Malter" which preceded "Diszkóvágás" on Tuesday evenings on public broadcasting at Tilos Radio. 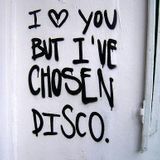 The shows at the radio led him to be among the most popular cult deejay disco pimps of all time in the Budapest disco subculture. Get my FREE Dragontape app from iTunes NOW!! !